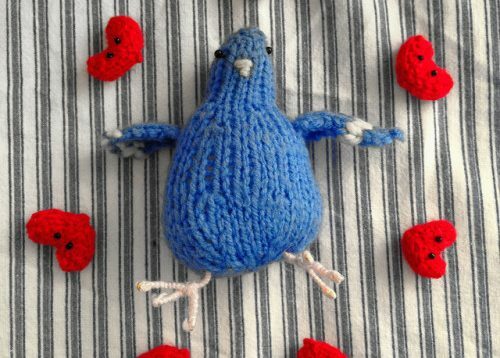 Stitch London’s Cooey the Piegon needs feet! And here’s how to make them. 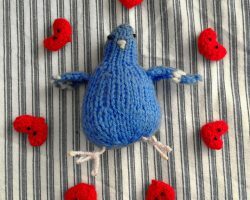 Note: Originally the pattern was posted on the Knit the Pigeon website run by the publisher and linked in the book. The website sadly flew away. I’m hoping this will help with the loss. Sigh.